Healthcare providers collect an extensive amount of data regarding their patient’s medical history. Most providers understand the importance of maintaining accurate and complete health records. Collectively, this data tells a story of the medical history of the patient and can provide insight into new conditions or symptoms that might develop in the future. If you can combine the data from many patients into a database and examine it, new trends can be identified that can lead to new treatments, more efficient healthcare delivery, and better outcomes. Provider organizations understand the value of this data. They would not think of discarding the medical record after a patient encounter or transferring the only existing copy of this data to a third party for processing, paying for a copy of the data if it was ever needed in the future or losing the data entirely if the third party goes out of business. MEDTranDirect is a vendor of Medicare connectivity services, including access to the CMS HETS system (HIPAA Eligibility Transaction System) that provides real time eligibility data for healthcare organizations. The data processed through this system is intended to provide a complete picture of all beneficiary data necessary to determine if payment will be received when healthcare services are provided to Medicare patients. 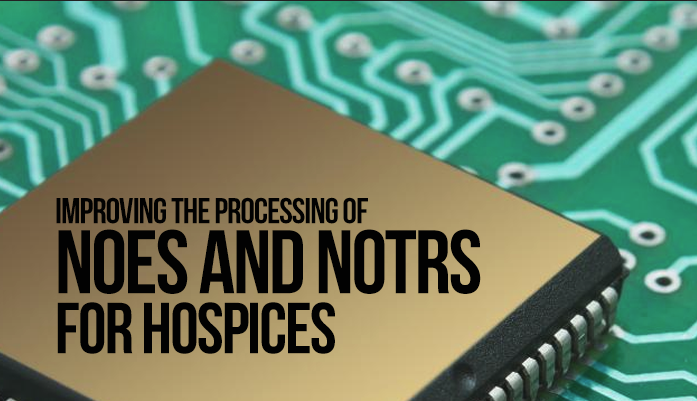 Late last year, we found a problem in the HETS data where the hospice NOE (Notice of Election) data was only present part of the time when it was processed in the CWF (Common Working File). We documented this issue and reported it to HETS support. Their initial response was that this was not a claim and that is why it was not showing up. This did not make much sense since it did show up at least half of the time. We resubmitted the problem again in February of this year, their response at that time was that it did not show up because the data was not in the CWF and the problem was with the MACs processing the NOEs and not the HETS system. This conclusion was also not supported by the data we provided since we gave them screenshots of NOEs entered and accepted in DDE (Direct Data Entry), but were not present in HETS several days later. 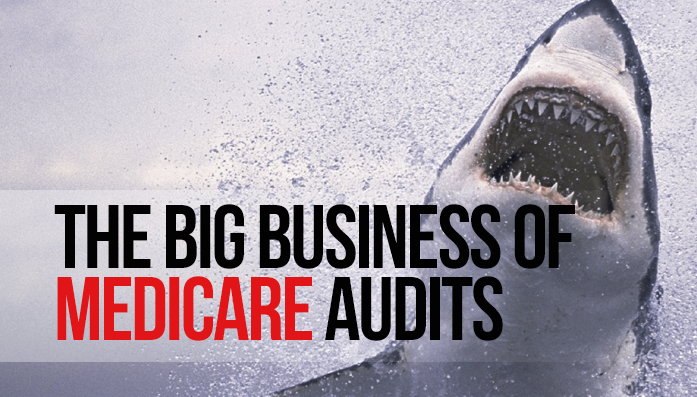 The MACs (Medicare Administrative Contractors) audit claims submitted by providers within their jurisdictions. These organizations are mostly insurance companies who administer the contracts awarded by CMS to process claims submitted electronically by providers in a given geographic area. As part of this responsibility, these MACs are required to make sure that the claims submitted are complete and submitted in accordance with the rules developed by Medicare to assure that these claims are for services that are medically necessary and properly documented. They work similar to the IRS, examining submitted claim data for outliers and patterns of suspicious behavior. Like the IRS, they perform this service as part of their contractual obligation to the government, not as a revenue generating activity. MEDTranDirect provides connectivity between healthcare providers and all the Medicare contractors (MACs). 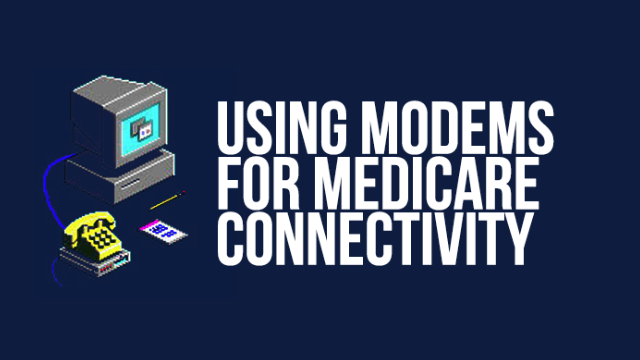 Through this connection, providers can have access to the Direct Data Entry (DDE) or FISS system, the ability to send claim files and receive response files like the 835 and 277CA, and connection to the Medicare eligibility system (HETS). The first two services have been available for almost thirty years. When they were introduced, access to these systems was achieved through a modem, phone line, and a remote terminal to the IBM mainframe computers running these services. Now, decades later, this technology is still prevalent among providers who are still using the same methods to access this information and conduct these transactions. Although many users have replaced the remote terminal with an emulator that can run under Windows on an existing PC, the technology connecting this emulator to the MAC systems still exists and is still supported by many MACs today. As a vendor of eligibility processing services and a NSV (Network Service Vendor) for the Medicare HETS eligibility system, we have a vested interest in the capability of these systems to provide current and valid information. Through the HIPAA transaction for eligibility data (ANSI 270/271), we send requests to these systems for eligibility data for specific patients. Through a real time response, we can provide detailed information about the current status of this patient with the selected payer. 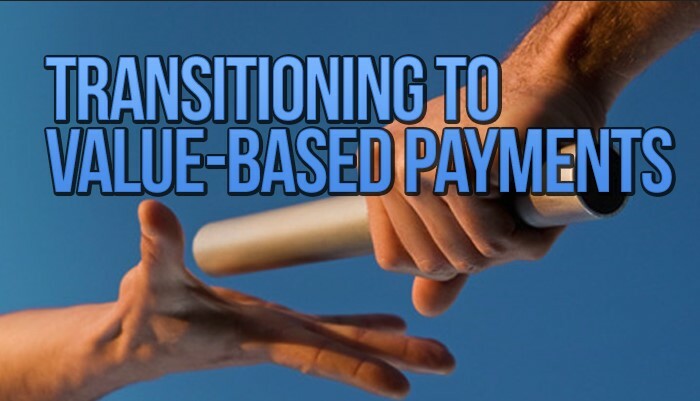 This process involves converting the data returned by the payer into a report or entering it into a database. In this process, we are the “messenger”. The content we provide is completely dependent on the quality of the payer response. In some cases, these responses can be incomplete or inaccurate. When this happens, we often get support incidents where providers complain that we are providing incorrect data. Most of the time, they are technically correct, but the issues they present as problems are beyond the ability of these payer systems to accommodate given the way this data is collected. 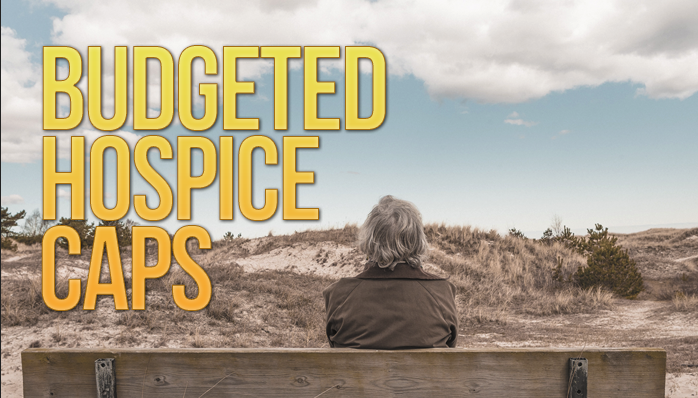 This is the criteria set by Medicare for admitting a patient into hospice. CMS provides several documents that provide guidelines for determining if patients qualify based on their clinical situation and this definition. These documents state that this is an inexact science and that it is understood that some patients will last longer and that some clinical issues and indicators are much harder to use for predictions than others. For example, weight loss is a very good indicator, loss of cognitive function is not. These documents also describe how patients can be discharged by a hospice if the clinical data changes to the point where their remaining lifetime is expected to exceed this six month guideline. One thing I have learned over my 30 years in healthcare IT is that our industry will fight against change with its last breath, regardless of the logic or benefits of any new process that might be under consideration. 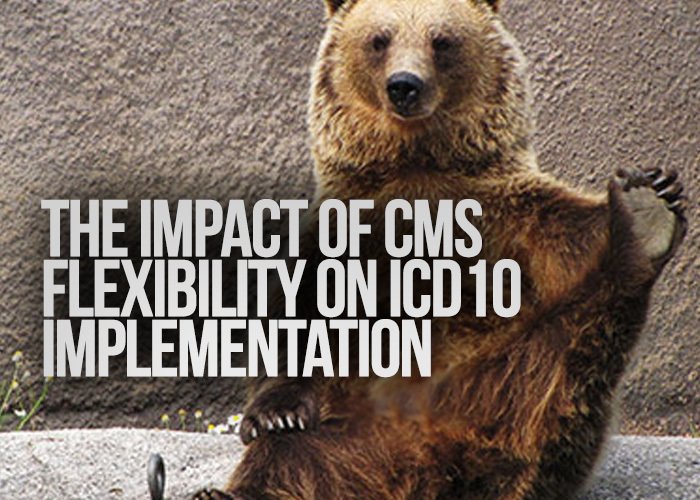 ICD10 is the most recent example. It is simply a technical change in how one data element in healthcare patient information is recorded and processed. Despite how it may impact the industry financially due to implementation costs and delays, it is a significant improvement in the quality of clinical data collected and a necessary step in the evolution of healthcare IT systems. The clinical and financial decisions that depend on the accuracy of diagnoses will benefit from the ability to establish new relationships regarding the effectiveness and cost benefits of different treatments plans. Once this new code set is established, new insights will be gained through this data that would not have been possible with the more general ICD9 codes. CMS has finished the third and final round of end-to-end testing for claims containing ICD10 codes. The tests results included an 87% acceptance rate of the claims submitted. Only 1.8% of the claims were rejected because of the new codes, 2.6% were rejected because of invalid ICD9 codes. These rejection rates are about normal for the current production claims processing environment. The minor problems discovered by CMS in their system after round two of tests in April appear to be corrected. On the surface it would appear that the industry, or at least CMS, is ready to process these claims, however, these statistics are deceiving. 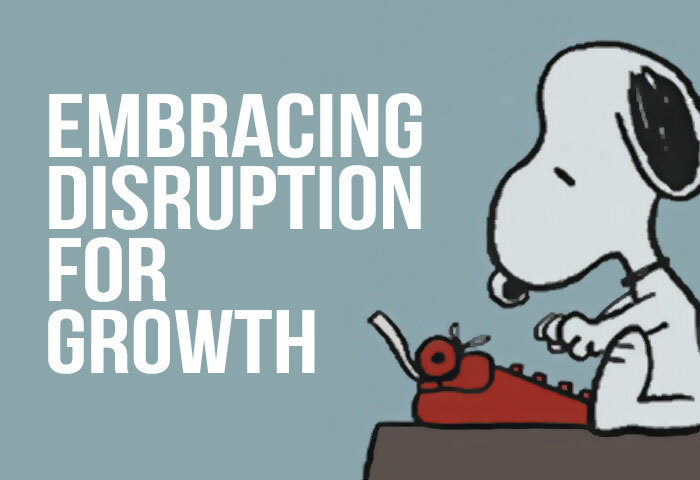 As we approach the October deadline for ICD10, you can sense the tension in the industry as the unknown consequences of using this code set move closer to the present as each day passes, or as Snoopy would begin the story, it was a dark and stormy night. Even the most prepared organizations can only guess what the impact of switching to ICD10 will have on their transaction processing, cash flow, and procedures. Every organization is linked to others and the disruption caused by this will be felt by everyone. 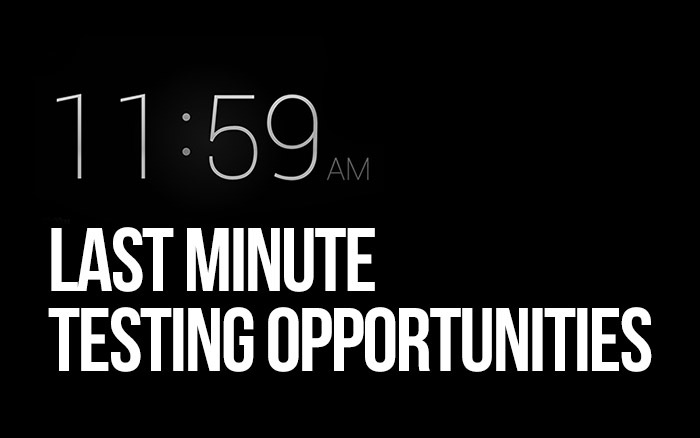 It can’t be avoided, only mitigated through planning, preparation, and then making adjustments quickly.